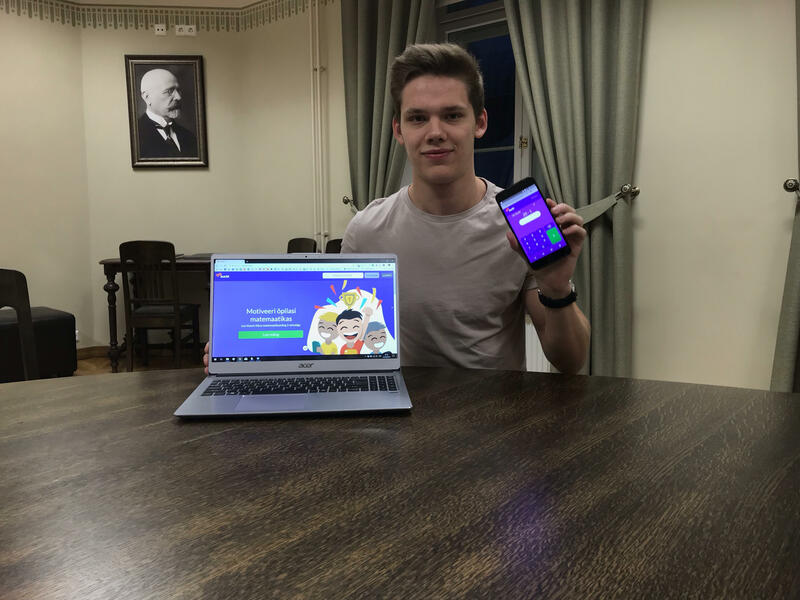 99math, a new Estonian-founded game platform to motivate students to learn math, engaged simultaneously 9,000 students in an online competition; the platform’s next ambition is to attract a million students from all over the world. The game day, that took place on 30 January, involved more than 9,000 students from 200 schools in Estonia – they competed in addition, subtraction and multiplication. Players from first to 12th grade were competing online, in real time. The aim was to offer students an interesting experience and make math more exciting for them. The 99math platform was created by high school student Timo Timmi with an aim to help teachers make their lessons more fun and motivate students. 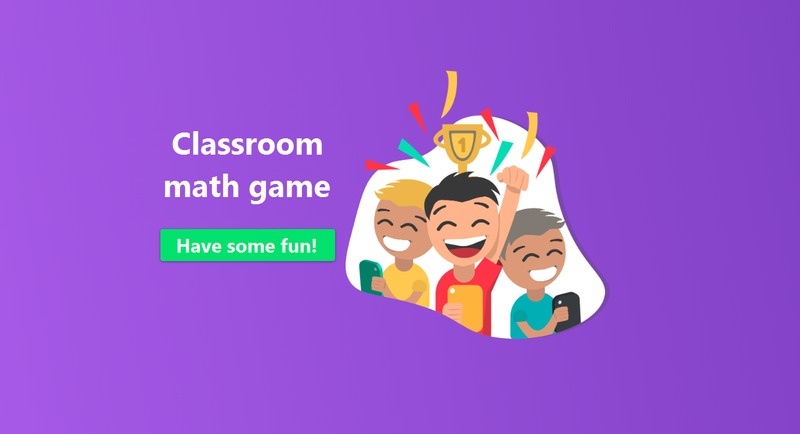 The game lets the participant choose between different mathematical equations and compete with the whole class to see who’s the best. 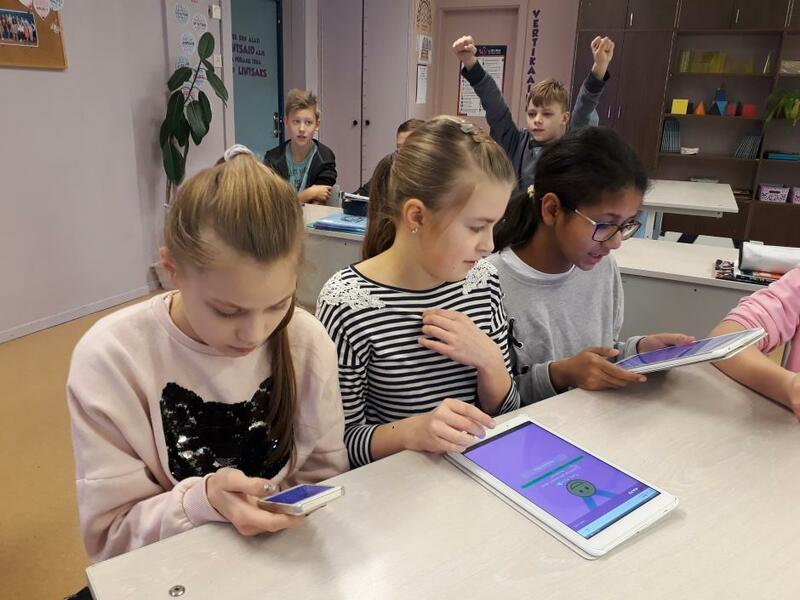 Cover: Schoolchildren from the 5th grade at the Tartu Descartes Lyceum competing in math game online (courtesy of 99math).